Sun is the King of all Planets and the natural significator for name, fame, power & position. Sun represents government, authority or top level decision making bodies in the administrative arenas of life. This cosmic body of illumination holds key significance in the life of a person and while its long term results are deciphered by decoding the natal chart of the person, its short term effects are determined by analyzing its transitory movement in the 'Zodiac Belt'. These short term effects are incredibly crucial and differ from person to person as per his/her astrological sign. 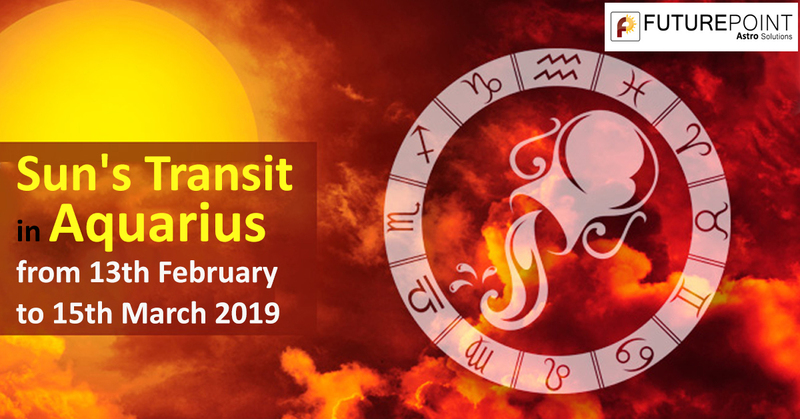 The forthcoming transit of Sun in Aquarius is particularly important as Saturn will be casting an aspect on Sun during this period. So let us look at what this transit of Sun in Aquarius will bring for people of all 12 signs! Sun will transit in the 11th house of your horoscope. Here, Sun will give you very good results. Those of you who are in the job sector will get appreciation for your work and chances of a beneficial transfer and well deserved promotion are high during this time. If you are into the business of import & export, then this period will bring decent gains to your business. You will get the support of high ranking official during this time. Students will see their academic performance getting enhanced during this time and they will witness a significant upsurge in their focus & concentration with improved retention power of the brain. Sun will transit in the 10th house of your horoscope. 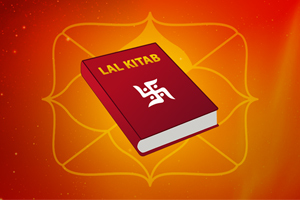 Sun will become 'Digbali' in your horoscope and will get 'Disha Bal' (Directional Strength). You will get name & fame in your profession and this will be a favourable period to buy a vehicle or invest in the real estate sector. If you are into politics or social service, then this time will be bring positives for you. All in all, this transit of Sun will be beneficial for you as far as your career/profession, name & fame and health aspects are concerned. You will get success in all endeavours during this time. Sun will transit in the 9th house of your horoscope. Although Sun will not be very beneficial for the fortune aspect of your life here, but energy levels in your body will be high and you will be full of enthusiasm. Take care of your father's health. You will go on small travels and will receive the support of your friends during this time. You should try to bring the element of spirituality in your life as it will provide you with inner strength and help in warding off the negative effects arising in your life during this time. Sun will transit in the 8th house of your horoscope. This transit of Sun will not be good for you as here Sun will be in the 8th house aspected by malefic Saturn. Be very careful while driving as the unfortunate chances of an accident or injuries are quite high here. Have control on your speech during this time otherwise differences may arise in your relations with your near & dear ones. Your financial situation will be just normal during this period. Sun will transit in the 7th house of your horoscope. There will be improvement in your health but since Sun is a separative planet, you will witness some friction in your relations with your life partner and you must take care of the health of your life partner. 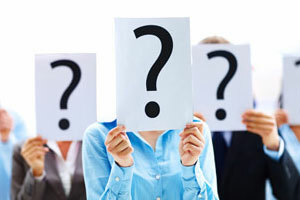 If you doing a business in partnership then beware, as there might be an attempt of fraud on you and business relations might get deteriorated during this time due to some serious differences in opinions with your partner. Sun will transit in the 6th house of your horoscope. Here, Sun will form 'Vipreet Rajyog' and if you are suffering from enemies, then this period will bring you a relief from them. You will find yourself in a favourable position in matters of litigation or any other disputes during this time. Sun will give you gains in wealth but you may experience problems related to your eyes such as burning sensation etc. This transit of Sun will be broadly good for you. Sun will transit in the 5th house of your horoscope. While on the face of it, this transit will bring you gains but you must take special care of your heart during this time. Also avoid eating outside during this period and have a light & healthy diet as you may experience some stomach issues related to digestion. This will not be a good time for students and the are likely to loose their focus or find it very hard to concentrate as their minds will wander a lot. If you have children, then you must be extra attentive to them during this time. Sun will transit in the 4th house of your horoscope. This transit is not good for heart patients. If are doing a job, then this will be a very favourable period for you and you will see progress as higher officials will be very supportive of you. People who are asthmatic must also take special care of themselves & exercise necessary precaution. Take care of your mother's health as well. Sun will transit in the 3rd house of your horoscope. Sun will give positive results to you by enhancing the energy levels in your body and bestowing you with courage. You will get full support from your younger siblings and the most important benefit is that, fortune will favour you immensely during this time. You might also get some significant support from your father as well and you may go on some short travels that will prove to be beneficial for you. Sun will transit in the 2nd house of your horoscope. Your speech will be negatively affected during this time and you may experience a bitter interaction with your family members. Your eyes will bother you during this time. 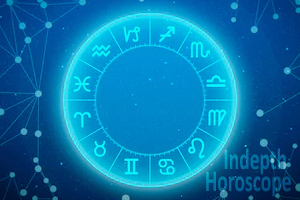 Since Sun is the lord of 8th house in your natal chart, you must be cautious of a loss in your wealth and avoid unwanted expenditures at all costs. Sun will transit in the 1st house of your horoscope. Here, Sun will be in the 'Kendra' by being the lord of one of the houses of Kendra (10th house) as per your natal chart as well. Therefore you get favourable results. If you are in business, then you will witness special gains. The only problem that this transit may bring in your life will be that of headache or fever during this time so take care of your health. Sun will also bring name & fame in your life and enhance your personality during this period. Sun will transit in the 12th house of your horoscope. Here, Sun by being the lord of 6th house and placed in 12th house will form 'Vipreet Rajyog'. You will get a relief from the burden of loans and will emerge victorious over your enemies. You will also get rid of legal hassles and other disputes during this time. If your health was not well before then you will see significant improvement in your health now. This transit of Sun will be a good one for you. Those were the broad results of Sun's Transit in Aquarius on all 12 signs but there are so many moving parts involved in the horoscope of an individual that need to examined separately to arrive at the ultimate conclusion. 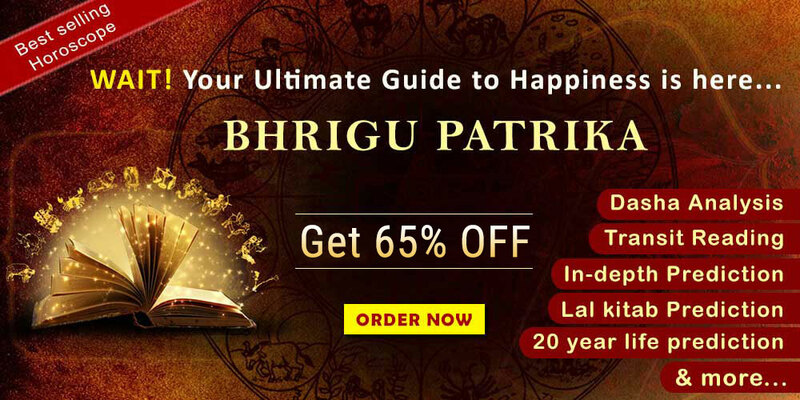 So if you want to have your personal horoscope comprehensively analyzed to decipher what the planets & stars hold for you during a particular time or even throughout your life, then consult with the highly experienced astrologers of Future Point. Future Point since decades, is providing brilliant and accurate horoscope analysis to its clients all over the word and that includes suggestion of incredibly powerful remedies that have the potential of changing the very course of their destiny for good!